Why choose Nuffield Health Brentwood Hospital for your hip replacement treatment? If you are considering hip replacement surgery, our leading orthopaedic consultants at Nuffield Health Brentwood Hospital are here to help. All of our surgeons possess a wealth of experience in joint replacement and have built an exceptional reputation in Essex for their high rate of successful patient outcomes for their hip replacement procedures. Our hospital in Brentwood has been leading the way for private orthopaedic care in Essex for a number of years. Our hospital is situated close to Brentwood railway station and the M25 which makes us easily accessible for patients travelling from London and surrounding towns. We also offer an abundance of free parking for patients and visitors. Periodically we provide orthopaedic open events at our hospital which are free to attend for the public. Here you will get the opportunity to meet an orthopaedic surgeon, learn more about the causes of hip pain and ask any questions you may have about hip replacement surgery or the hospital. To book please call our hospital enquiry team or fill in the contact form below. If you are interested in hip replacement surgery or want expert advice from a professional, you will need to book a private consultation with one of our orthopaedic experts before proceeding with any treatment. To book a consultation or to secure your place at an open event, please call our dedicated hospital enquiry team on 01277 695 695. 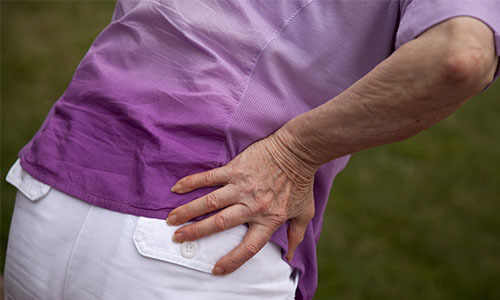 However, joints like the hip/s can be replaced successfully, improving your mobility and reducing pain.